As a son of a Vietnam Veteran, I am incredibly grateful for the men and women who have died faithfully defending the freedom we have in the United States of America. Many have fought and died to protect our rights as Americans, and on this weekend, we have the privilege of honoring these heroes. Even today, there are many who are on the field guarding and defending our country. Let’s remember to pray for those who have lost loved ones and those who are currently serving in our military this weekend. This Sunday begins our Summer Giving Challenge. 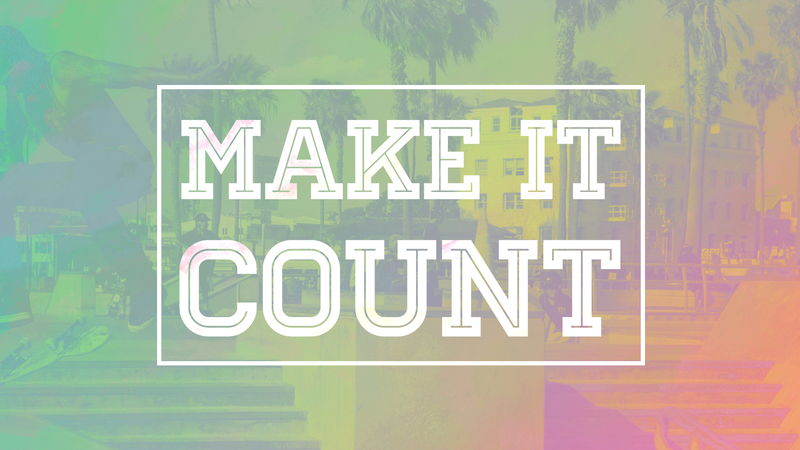 Our theme this year is Make It Count. We want you to make your summer count for Jesus! We’re got all sorts of things going on all summer long, and we need our church to stay engaged financially! Our goal is $435,000 for the fifteen weeks between Memorial Day and Labor Day. Let’s start the challenge off right by being faithful in our giving on week one! At Christ Community, one of our core values is Missional Multiplication. When we use that term, part of what we mean is that we want to raise up, train, and send out leaders to multiply our impact. To that end, we regularly invite young people who are passionate about the mission of God to join our team for a season. 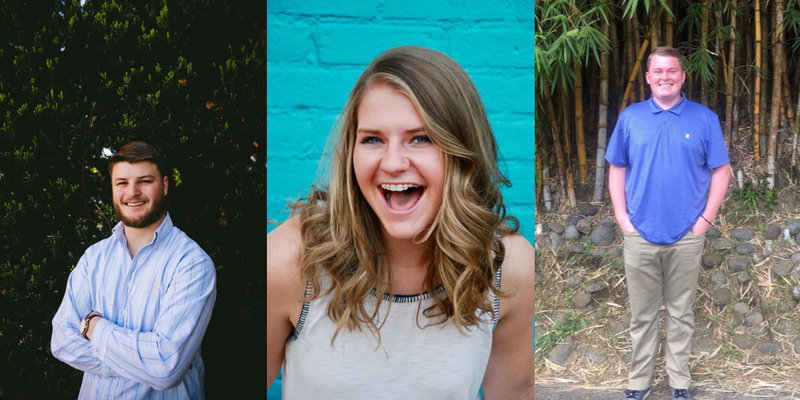 This summer, Chad Gahafer, Meghan O'Brien, and Tyler Morton will be joining us as interns. They'll each spend 10 weeks serving Christ Community full-time. Click here to learn more about them! 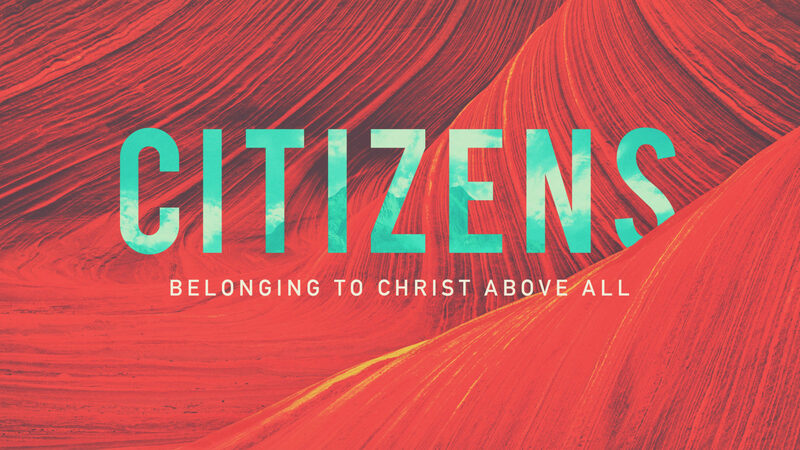 One of the many topics that often becomes confusing to Christians is the idea of being citizens of heaven, but still being on earth. How do these things work together? What does it mean to live life on earth with heaven in mind? What does it mean to be a citizen of heaven at all? These are the types of questions I will be answering over the summer weeks. I can’t wait to dive into our first sermon on June 3rd. The Bible commands the Church to care for and honor widows. 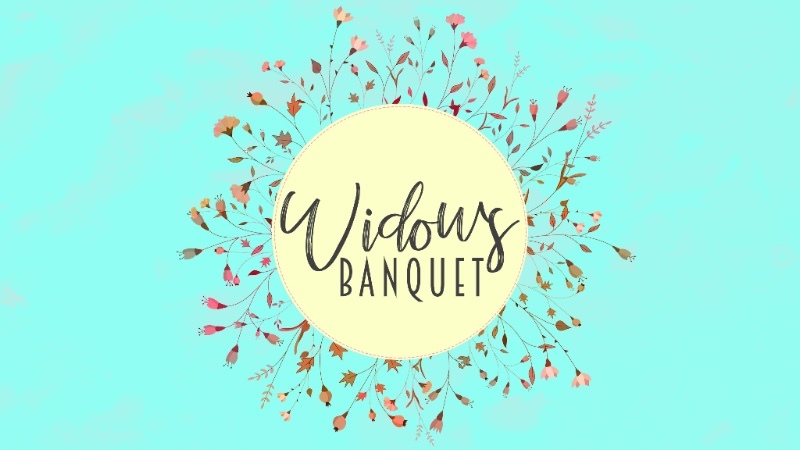 On June 3rd, we will host our annual Widow’s Lunch. We will host this lunch in our chapel with music provided by our worship Pastor, Jeff Campbell. Each widow will be assigned one of our Christ Community Church couples to host them for lunch. If you would like to register for the Widow’s Lunch, you can do so by emailing ashleym@ccchuntersville.com or calling 704-659-7409. This Sunday I’ll be finishing up Mark 7, looking at two incredible stories of Jesus’s miraculous healing power. Please take a few minutes this weekend to pray for me as I prepare and to pray for all those who will join with us on Sunday. We want the eyes of their hearts opened to see the gospel and believe in Jesus. I look forward to being back with you this Sunday.